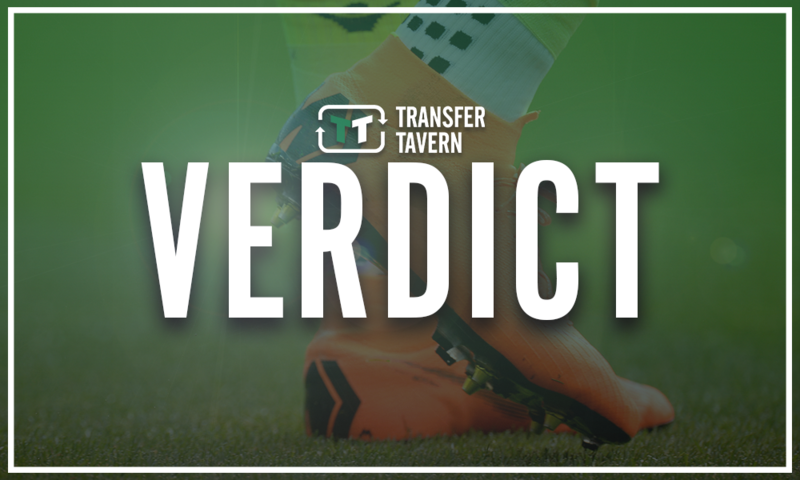 Loan coup: Mo Salah is not the best recent star to play for Liverpool & Chelsea - Verdict | The Transfer Tavern | News, breakdown and analysis on all things football! 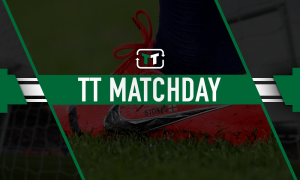 Liverpool and Chelsea go head to head later in a game that has serious ramifications on both the title and the top four race. It’s an exciting one, isn’t it? Put yourself in a player’s shoes. 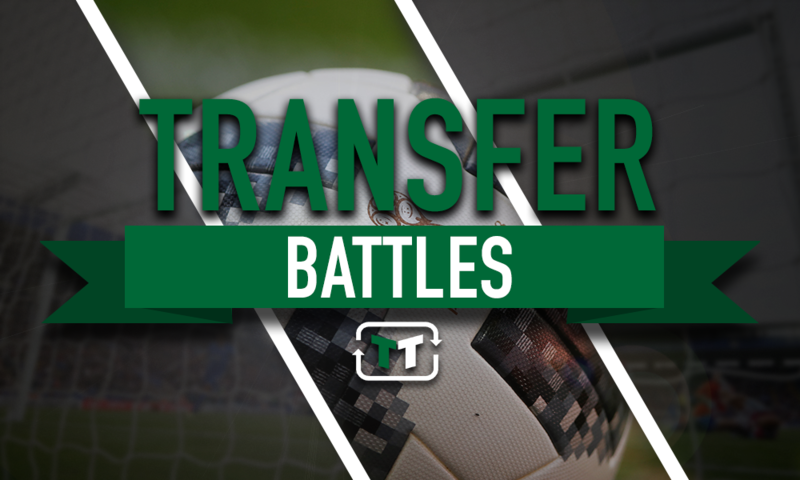 You have two options – sign for Chelsea, or sign for Liverpool. It’s an easy decision, right? Yes, Chelsea have the financial might that may tempt a fair few out there. But Liverpool are the side on the up. 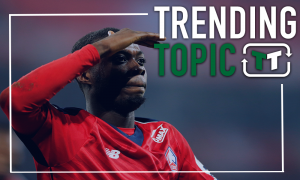 They possess a manager both the fans and players alike have full faith in, as they once again look serious challenges for both the league and the Champions League. But life is never that simple. It’s not as easy as just walking into a club and taking over. Just ask Mohamed Salah and Victor Moses, two players that have played for both Liverpool and Chelsea. Where Moses initially struggled at both clubs, he eventually found his feet in a freak season under Antonio Conte. The 2016/17 season resembled somewhat an anomaly in Moses’ career, rivalling the likes of Kyle Walker for the best wing back in the league. Salah, on the other hand, was then exiled from Chelsea after a series of poor performances saw which him in Roma attempting to rebuild his reputation. How things have changed since then. What an utterly bizarre career this man has had. After kicking off his career at Crystal Palace, the departure of Charles N’Zogbia made move for a switch to Wigan, where he made his name as an attacking winger. His performances caught the attention of Chelsea, who characteristically took a punt that was (in the short term) to go down as a flop. 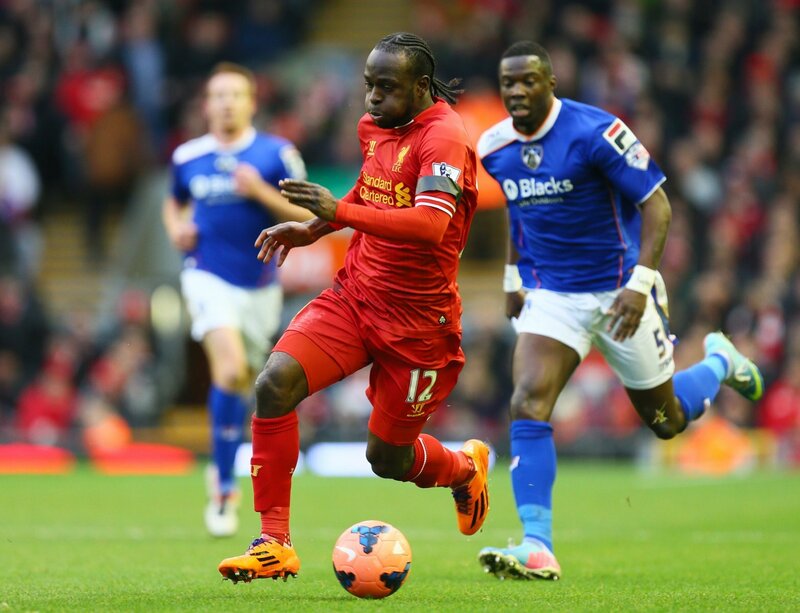 Despite a fast start, scoring on his debut in a League Cup fixture against Wolves, Moses struggled and was subsequently offloaded to Liverpool. Moses actually scored on his debut for Liverpool as well, but ultimately his loan was unsuccessful, managing only 9 starts under Brendan Rodgers. After loans to Liverpool, Stoke and West Ham, it seemed Moses’ time at Chelsea was surely all but over. However, new boss Antonio Conte was impressed by the winger’s pre-season performances, giving him a starting role as a wing back. Moses went on the make 34 appearances, scoring 3 goals on the way to capturing the title. What a transformation. Moses epitomises the concept that it takes more than talent to fit in at a top team. He struggled at both Chelsea and Liverpool, before eventually succeeding at the former. However, the departure of Conte has seen Moses once again pushed to the side. He now finds himself on loan – again- this time at Fenerbache. Overall, his title winning season alone makes him a successful transfer. Now, Salah has endured a career that draws many parallels with Victor Moses. The winger entered the frame at Chelsea in a January transfer swoop. He managed just 11 appearances, failing to impress the Chelsea hierarchy. The following season saw Salah play three times before being loaned out to Fiorentina and subsequently Roma. The journey the winger has been on ever since is well documented. After returning to the Premier League he has taken the league by storm becoming a golden boot winner and a fan favourite in the process. Scoring a staggering 50 goals in 69 games, Salah has become one of the most feared attackers in Europe. However, his journey to this point once again highlights the fact that talent alone does not get you all the way. His time at Chelsea was nothing short of a nightmare. His reputation, certainly amongst English fans, was left in tatters as he escaped to Italy. But was it really his fault? He was never really given enough opportunities to shine. Salah is certainly one that Chelsea fans feel got away. Salah, Fernando Torres and Daniel Sturridge – three players that have enjoyed their time at Liverpool significantly more than at Chelsea. Looking where they are now, Salah on top of the world and Moses again on loan, you would never believe that Salah was the transfer flop of the two. But he was. There is no denying that both players have an abundance of talent. It’s interesting how their careers developed. One, both have experienced the highs and lows at the top level of the Premier League. Salah is the one at the top now, but it’s Moses that has to be regarded as the better signing for Chelsea. What do you think Chelsea fans? What do you make of this particular battle? 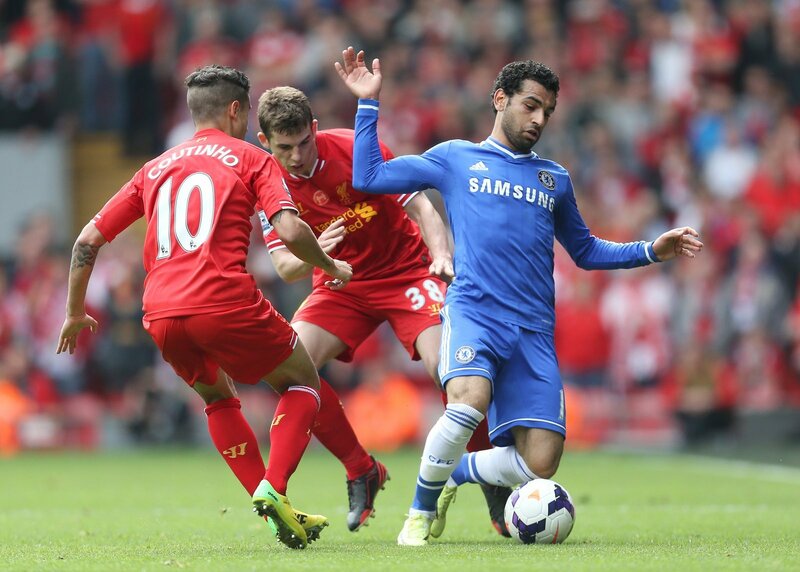 Did Salah deserve more opportunities at Chelsea or was he simply not good enough at the time? Comment below.